It’s never too early to learn how to cook. Sign up for these classes and get the kids to prepare you a meal once in a while! Smart Junior Chef offers two main courses – Senior Chef and Master Chef. 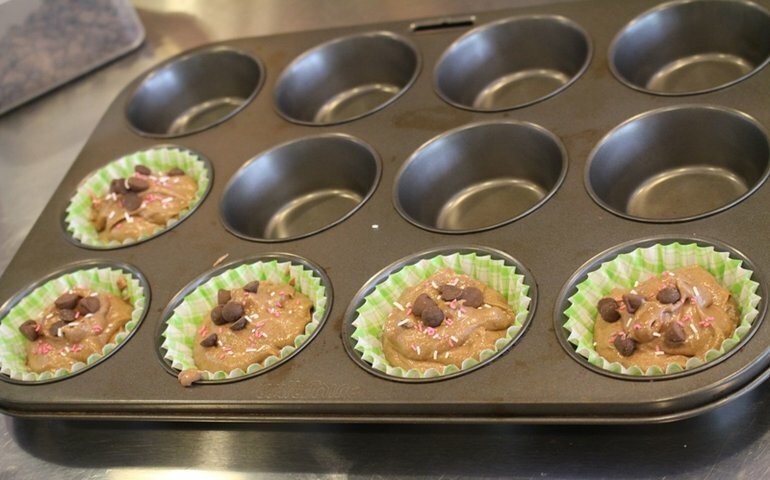 The Senior Chef class focuses on baking for kids aged four to 17 while the Master Chef class trains students to cook more complicated dishes from scratch and is aimed at kids aged nine to 17. Students who are on their way to study overseas may find their new programme called ‘Study Abroad’ useful as the class focuses on learning how to cool simple dishes to survive those college years! 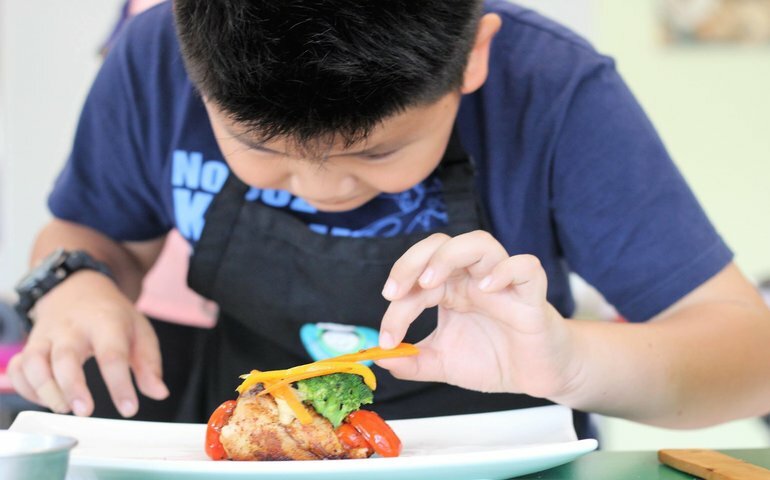 Located in Desa Sri Hartamas, this cooking school offers three types of classes – Kinder Cooks, Junior Chefs and Senior Chefs. Classes here are kept interesting with the theme changing on a monthly basis. The academy welcomes kids aged three to 17 and they are taught the basics of cooking, kitchen safety, how to measure accurately and best of all, how to clean up! 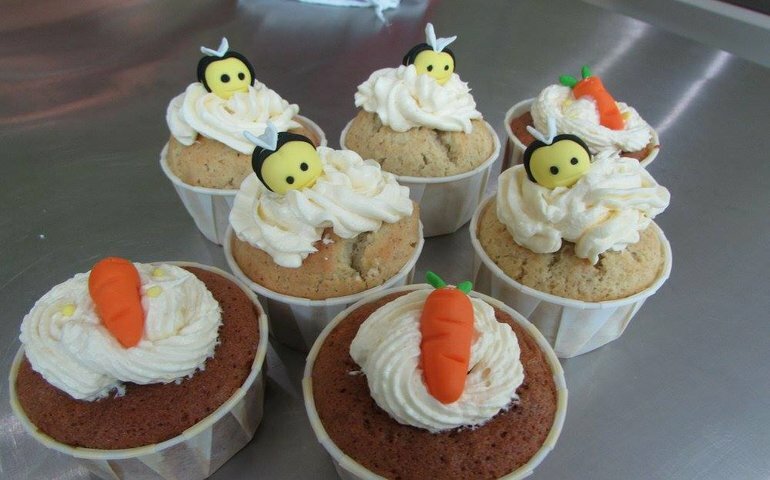 Aside from cooking classes, the academy also hosts birthday parties, school field trips and holiday camps. 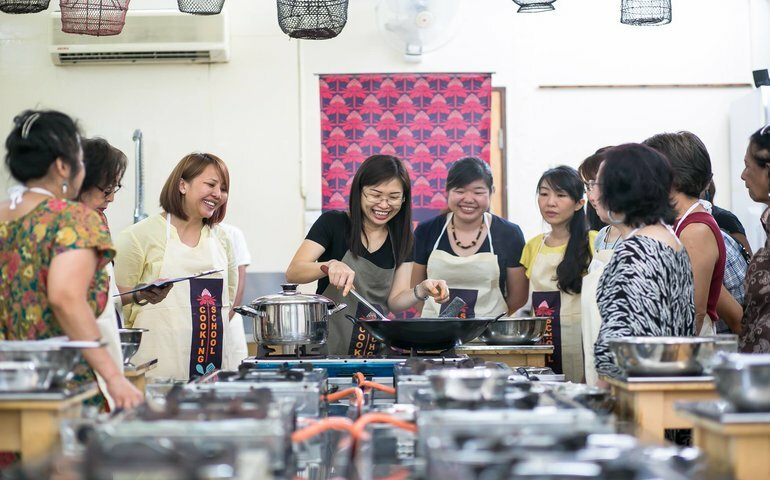 This language and culture centre offers a variety of Japanese-influenced cooking classes. 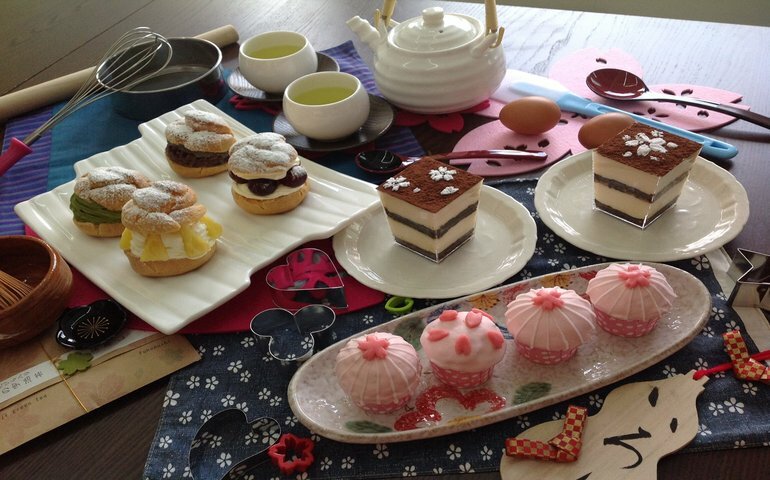 Students here have a chance to learn how to prepare sushi, Tokyo-style banana cake, mochi sweets, Sakura-themed desserts, matcha mille crêpe cakes, tofu tiramisu and more. The centre also offers French and Italian cooking classes along with cupcake and cookie baking workshops. It’s quite a small space so make sure you book your place early. Past classes here have included Middle Eastern feasts, local delicacies and puff pastry desserts – all taught in their pleasant and well-equipped kitchen. Recipes here are kept simple so kids can recreate them at home. Parents are encouraged to take the class with their younger kids, while the older children can attend classes solo. The studio also organises fun cooking and baking-themed birthday parties for all ages, and has a comprehensive school holiday programme. 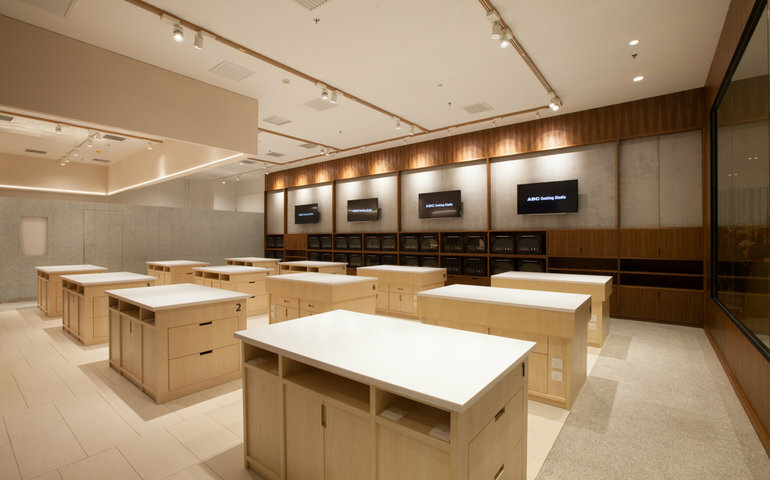 ABC Cooking Studio offers classes for both kids and adults offering five unique courses – cooking, bread making, cake, kids and ‘Wagashi’ (traditional Japanese dessert). Classes are generally kept small to ensure everyone gets maximum time with the instructors and a full hands-on experience. You also have the option of customising your own lesson by choosing which menu you’d like to cook. 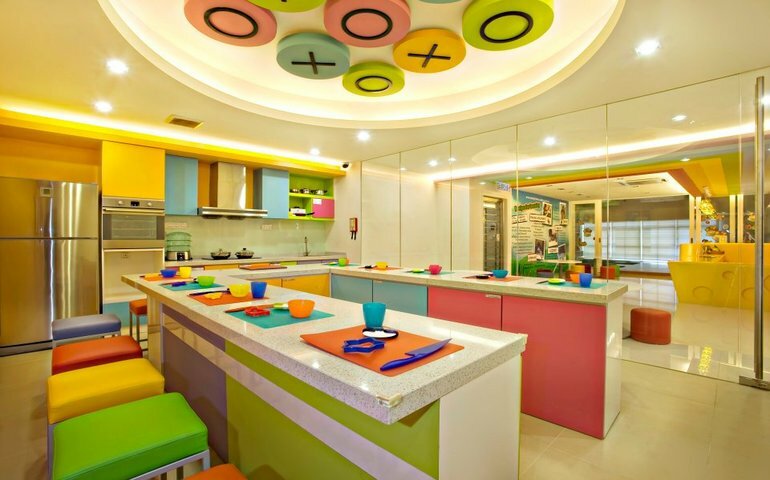 The Artis Kids Store dedicates a space for their Eat Craft Workshop to bring out the chef in your little one. The culinary playground is open to children ages four and above, and is suitable for the younger ones. All recipes here are fun and simple to recreate at home thanks to a recipe card offered with every class. While learning the tricks of the kitchen trade, kids here are also taught about nutrition, safety and more. When in Penang, head to the Tropical Spice Garden Cooking School, which offers classes for children ages eight to 14 years of age. Students can also share a cooking station with a parent. Cooking activities here include a pizza making class as well as easy fixes such as sandwiches and salads. The school offers classes on various cuisines including Nyonya, Malay and Indian and Malaysian hawker food.